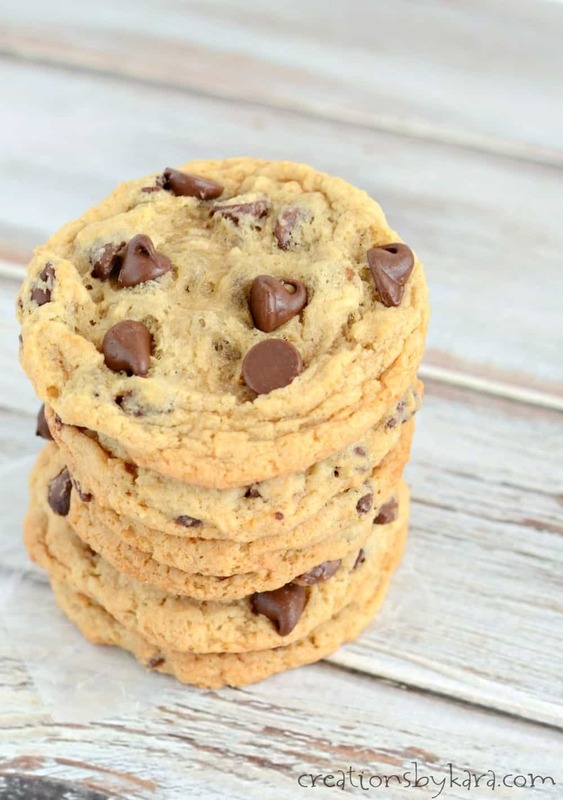 Banana Chocolate Chip Cookies – these cookies are soft and chewy with just the right amount of banana flavor. Kids and adults will love them! I often find myself with overripe bananas in my pantry that need to be used up. I have lots of banana bread recipes, but sometimes my kids are just not in the mood for banana bread. I needed a variation. Cookies came to mind, so I started searching. I found a recipe for peanut butter banana chocolate chip cookies from Mom on Timeout. I was out of peanut butter chips, so decided to modify the recipe slightly. They were a huge hit with my family! Most banana cookies that I’ve tried are soft, fluffy, and cake-y. These cookies are more on the chewy side like traditional chocolate chip cookies, which I happen to prefer. They are so simple to make. Just scoop the dough onto cookie sheets and bake. No chilling, no rolling, no fuss. They will be my go-to banana cookie from now on! I ended up sending some of the cookies to work with my husband, and they got rave reviews from his co-workers as well. I didn’t add chopped nuts this time, but I think that would be a perfect addition. Another bonus to these cookies is that they don’t have any eggs – so if you have an egg allergy or just happen to be out of eggs, they are the perfect cookie recipe! 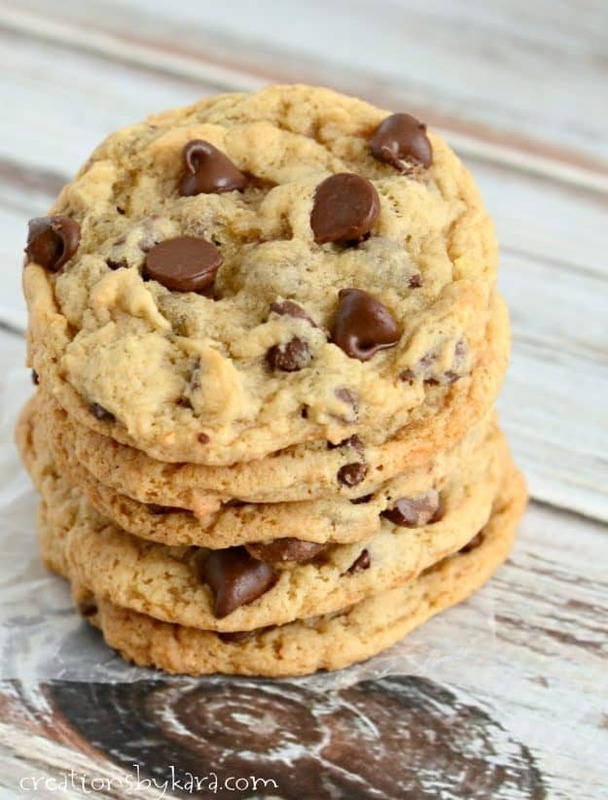 Soft and chewy banana cookies loaded with chocolate chips. Beat butter and sugars in a large mixing bowl till creamy. Beat in mashed bananas and vanilla. Whisk together flour, cornstarch, baking soda, baking powder, and salt in a small mixing bowl. Add to wet ingredients and stir till just combined. Fold in the chocolate chips. Drop by spoonfuls onto silpat lined or lightly greased cookie sheets. Bake at 375° for 9-10 minutes or till lightly golden brown around the edges. 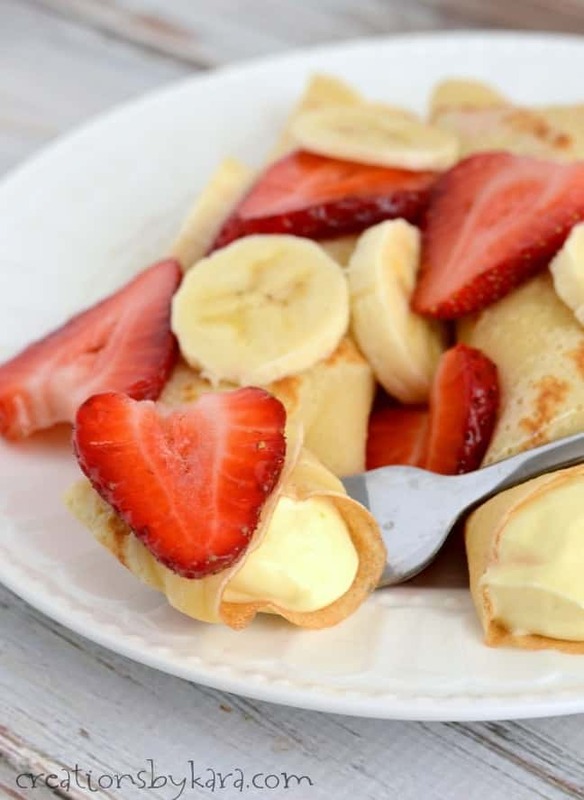 Looking for more banana recipes? Here you go! 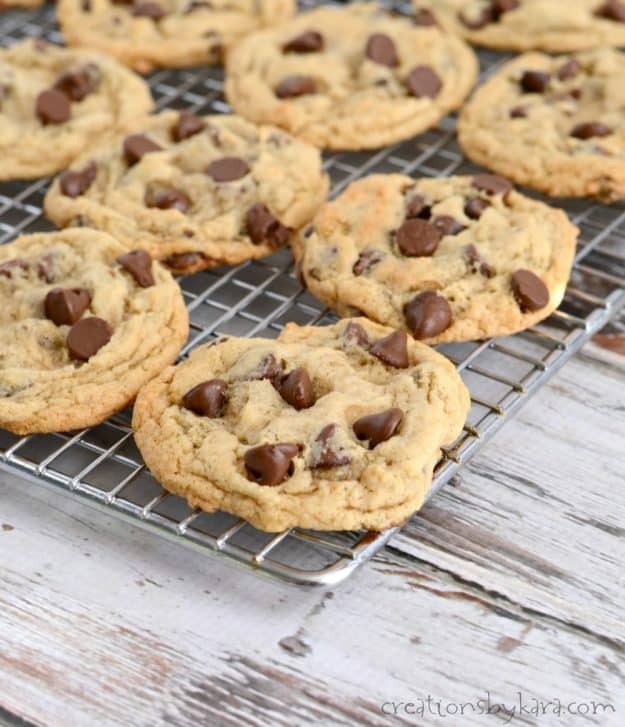 Love the cookies…next time I make them we will use 1/2 the amount of chocolate chips. I was just wondering if you use salted Or unsalted butter. I always just use regular salted butter, but you could use unsalted if you prefer. 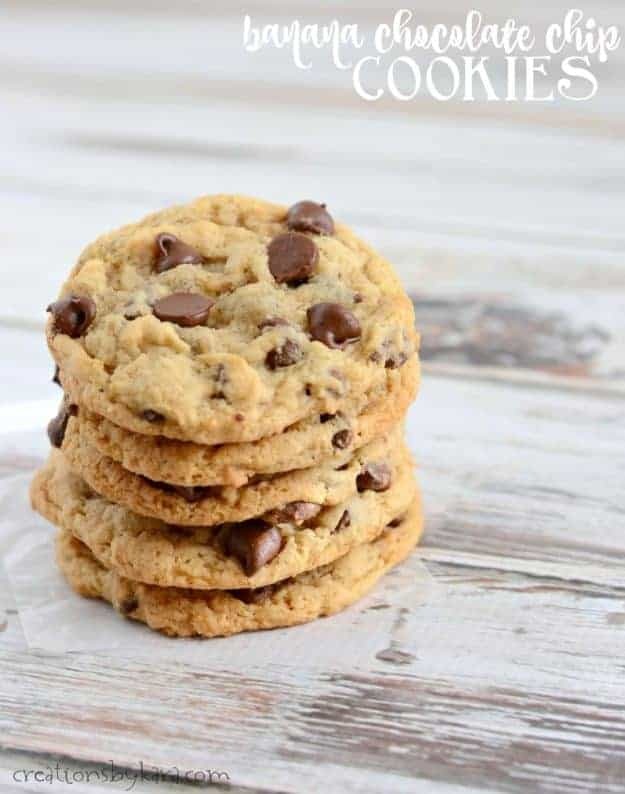 Would love to make these, where do I find the steps and ingredients to make the cookies? Apparently my site had a temporary glitch and all the recipe cards disappeared. 🙁 They are all working again, so you should see the recipe now. Sorry about that! Absolutely love love love these cookies!!! Amazing banana flavor and great texture. The only thing is, they’re a little too soft but if I let them cook longer then the bottom may have been too dark. I wonder if adding a touch more flour would solve this issue. I live at 4600 ft so I wonder if the high altitude makes any kind of difference. Still amazingly yummy!!!!! One for my collection for sure. These were great! I followed the recipe except I added one egg. They were delicious and a perfect fluffy yet chewy texture and just the right amount of banana. Thanks for sharing your variation. Glad you loved them! Just wanted to say THANK YOU!! Just made these and holy cow, sooooo yummy! I’m super picky when it comes to my cookies and I didn’t want to just make banana bread again with my over ripe bananas and got brave trying a new recipe and I’m so happy I did! Yay! I’m so glad you tried them and loved them. Thanks so much for stopping by! I made the banana/chocolate chip cookies yesterday. I didn’t have quite enough brown sugar so I adjusted the regular sugar to equal the right amount. I use all organic/NON GMO ingredients and they were Amazing!! I’m in training classes for my new job, took them to class with me and they dissapered Fast!! So today I had some pumpkin puree and cream cheese that I needed to use so I adjusted the recipe a little. 1/4 brick of softened cream cheese with the butter, about 1 1/2 cups pumpkin puree, 1 teaspoon pumpkin pie spice, 1 teaspoon cinnamon and 1/2 teaspoon nutmeg. I bumped the cooking time to 13 minutes to make sure they weren’t doughy. They are Amazing too!! Both flavors came out cake like for me. This recipe is so good! I just thought that it was a bit too sugary because my bananas were very sweet so I’ll put less sugar next time but otherwise they turned out delicious! Extra ripe bananas would make it extra sweet, so that’s a good idea. 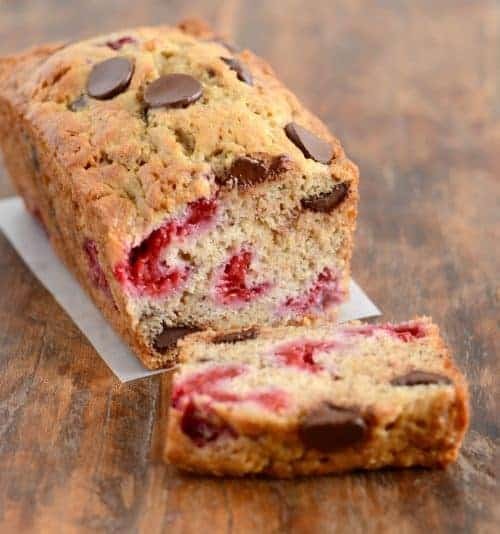 This is a great recipe for those with banana bread fatigue. Also better than the usual cakey type banana cookie. Mine came out a little soft but letting them cool on the sheet for at least five minutes then moving to a rack to cool completely helps. I used a mix of semi sweet and milk chocolate chips, the flavour is very nice. 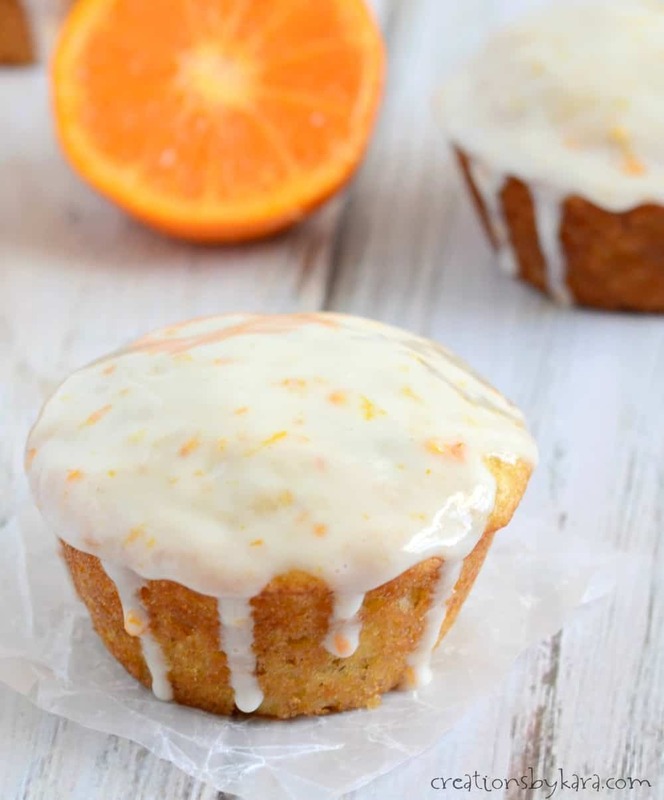 I’m going to try your banana orange muffins next time I have extra bananas. My daughters loved the fact that they could eat the cookie dough raw due to no eggs! 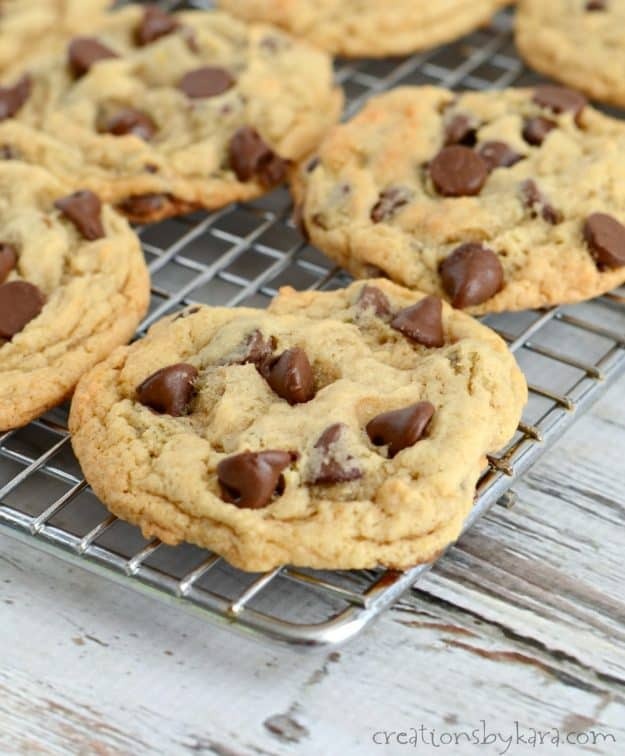 I used milk chocolate chips and so good! This will be a repeat recipe for sure! Love the chewy and crispness of these. My tweak was cut chips to 1 1/2 cups and add 1/2 coconut flakes. Delish!!! I love coconut, so I’ll have to try that! I have not made these yet but they seem similar to a recipe I have for Pumpkin cookies. Although these sound delish and will make these as written. I want to make some with oatmeal. I am wondering what the ratio of adding oats Quick or Old Fashioned to reduced flour would be. I doubled recipe with flour being 4 cups. I estimated ratio of 1 1/2 flour 2 1/2 Oats also added cinnamon. I haven’t tried subbing oats for flour in this recipe, so I’m not sure of the ratio, but it doesn’t hurt to experiment. And yes, I bet they would be delicious with butterscotch chips! So glad to hear it Amber! Im currently baking these cookies. I was so excited to try this new recipe because I love banana and I’m always looking for new Ideas. I skipped the cornstarch and baking powder because I didn’t have any. Does that make a big difference? I noticed when the cookies were baking they were really fluffy and they took longer than 10 minutes to get brown. I was hoping for a more thinner cookie result although the cookies came out amazing! They’re delicious!! Please let me know if the steps I missed could have caused the fluffiness. I plan on making these cookies again ! I would have thought that omitting them would have had the opposite effect, so I’m not sure what happened! I used 1 cup of chocolate chips instead of 2 cups and mine turned out more cake like. They are PHENOMENAL!!! I am keeping this recipe forever!!! How long these can stay on room temperature? incase I bake a big batch do I need to freeze them? They are fine at room temperature for 3-4 days at least, but they also freeze really well. This is a perfect banana chocolate chip recipe—chewy, with a crisp exterior. I used milk chocolate chips. Delish. Just what I was looking for. 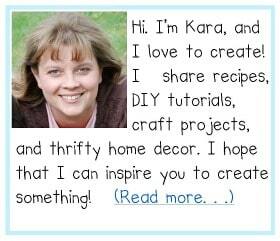 Thanks, Kara! so glad I come across this! These are amazing! I followed the recipe exactly and they came out perfect! So glad to hear it Michelle! I made these with Stevia instead of the white sugar (did use the brown sugar) and added 1/3 c nonfat greek yogurt to the mix. Everything else was the same. They turned out great! Mine were more like muffins (cakelike) than cookies, but no one cared. My son ate 3 and asked for another. My family loves these so much I just made a second batch in a week! I used gluten-free flour and room temp coconut oil in place of regular flour and butter. So glad to hear that they turned out with your substitutions. Thanks for letting me know, I bet some of my readers will be happy to hear it! I just mixed up the banana chocolate chip cookie recipe and realized there were no eggs in the recipe. Is that correct?